Providing access to computers in areas of the world where electricity supply is either limited or unreliable could offer huge benefits to millions of people. Solar powered learning labs offer the technology and connectivity to enable both children and adults from rural communities to learn new skills and engage with the world. They offer opportunities which a lack of affordable and reliable electricity has previously denied by using virtualized cloud-based technology within solar powered portable classrooms. Non-government organizations such as Shawco in South Africa realize how technology can improve the economic chances for local communities. Working with Dell, they maintain three solar powered learning labs using converted shipping containers, which so far have helped 420 people across all ages to gain internet access and learn vital modern day IT skills. This in turn improves employment opportunities, allows people to produce a CV for a wider audience and helps children learn and prepare for exams. Building on such pilot schemes, Dell currently has nine labs providing access to technology for 3,000 underprivileged students. 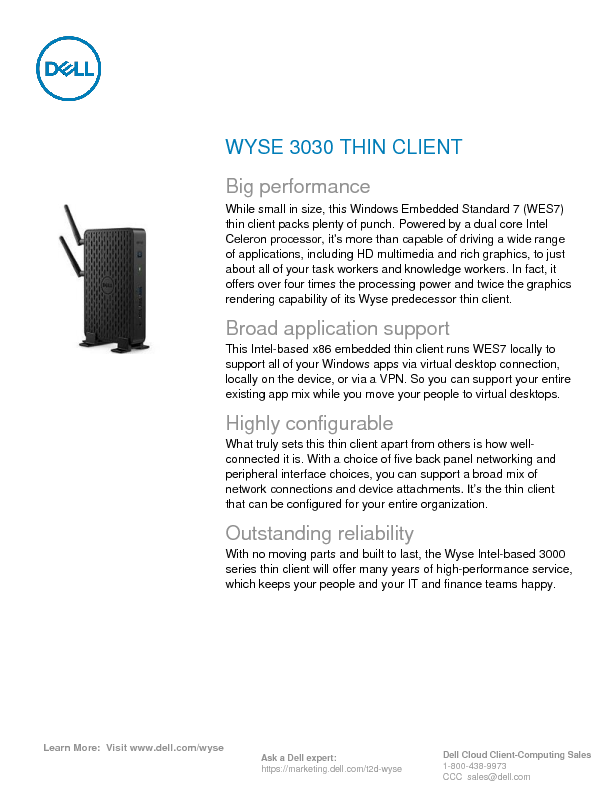 A fresh air-cooled server is used to counter the hotter climate, along with a networking switch and thin clients, which have replaced the original Wyse zero clients. 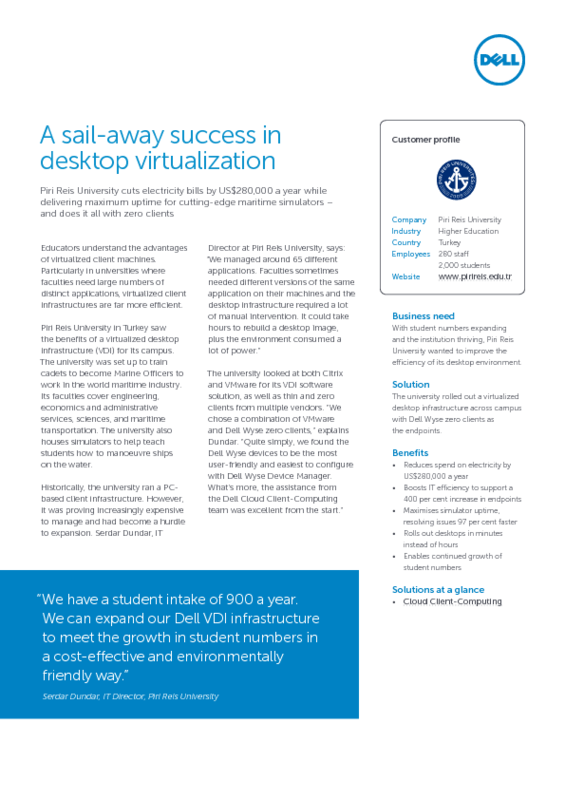 Just 6 solar panels can power a classroom containing 10 thin clients for a day. The solar panels use only 3 to 10 watts of energy compared to 150 watts for traditional PC-desktops. A Unicef report of 2015 stated that over 120 million children worldwide are not attending a school. Solar powered learning labs offer a portable and power efficient solution to give children and adults access to technology which could change their lives by providing a better education and potential economic stability. Read here how Shawco changed the life of numerous people in South Africa.